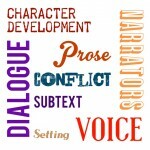 Spend one or several evenings learning and practicing different elements of fiction writing. 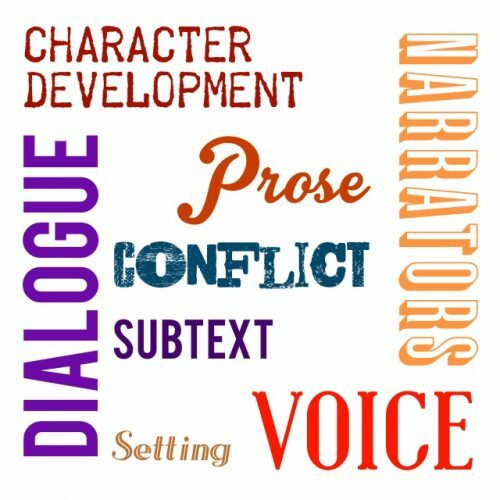 Each night we’ll focus on a different narrative element, making the craft of writing accessible and exciting. You’ll discover how published authors employ various writing techniques. 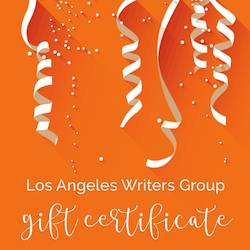 We’ll give you in-class writing prompts to practice the element we are working on that evening, helping you flex those particular creative muscles. Writing techniques that once seemed like a mystery or out of reach will become a tool in your tool-belt. You will leave with the information you need to employ each narrative element in an interesting and professional way. 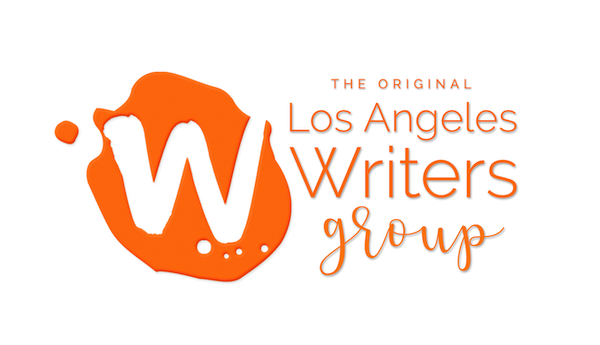 3 Responses to "Fiction Writing Workshops – Los Angeles"